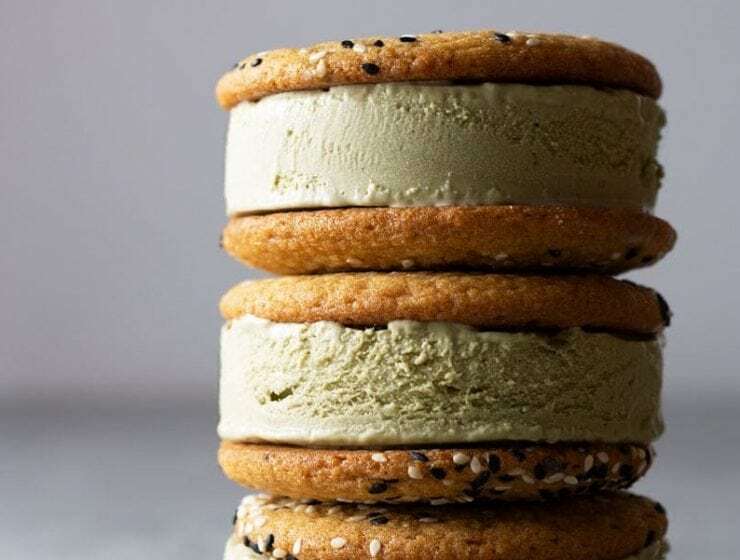 Celebrate summer with these delicious coffee flour ice cream sandwiches. 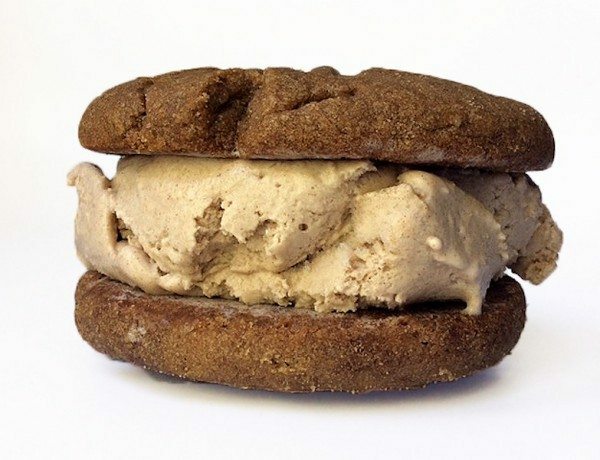 They’re made with a peanut butter cookie dough and a spiced ice cream base. 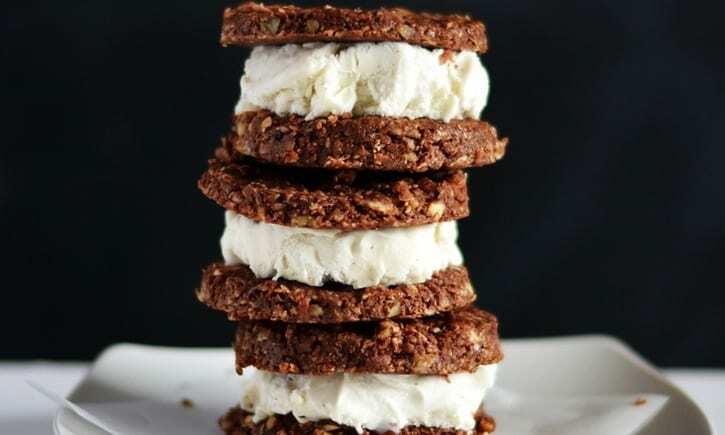 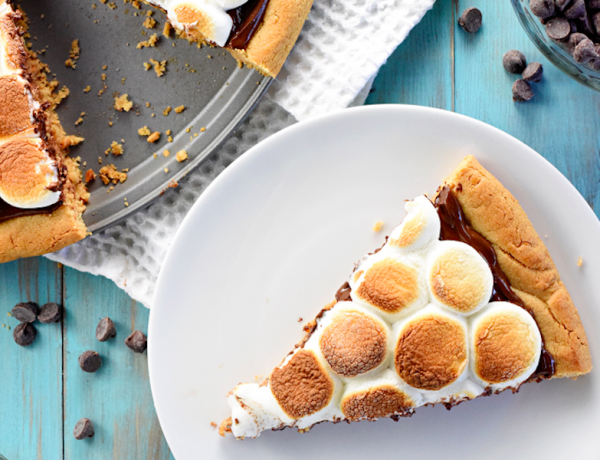 Try this healthy twist on a summer classic for a guilt-free indulgence you can make without ever turning your oven on.